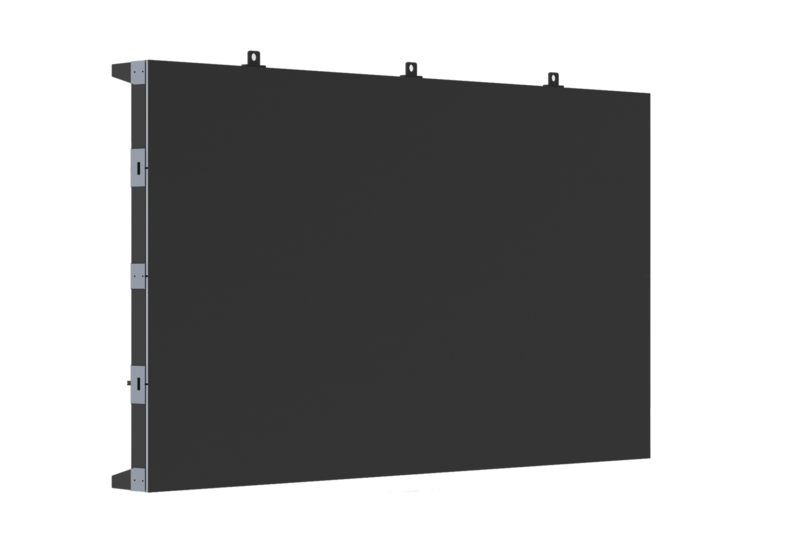 Welcome messaging displayed on large LED displays and videowalls displayed is an effective way to communicate information like pricing, opening hours, art events, gallery shows and museum exhibits. 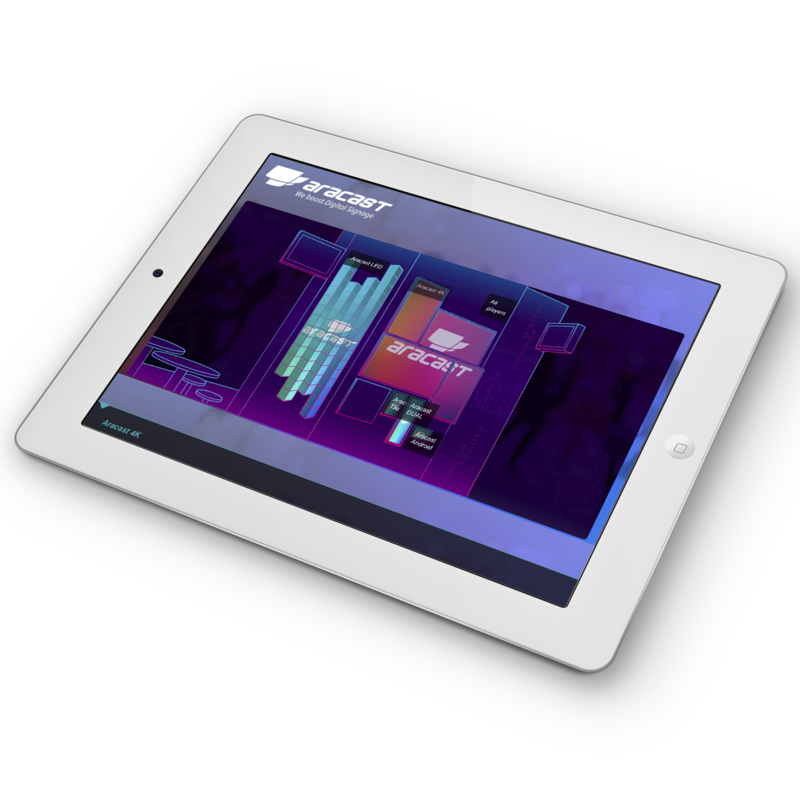 Aracast 3D wayfinding aplication is the most effective tool to offer information in cultural venues, exhibition halls and museums where visitor experience and visitor satisfaction ratings are often directly affected by the ability to navigate successfully around the space. 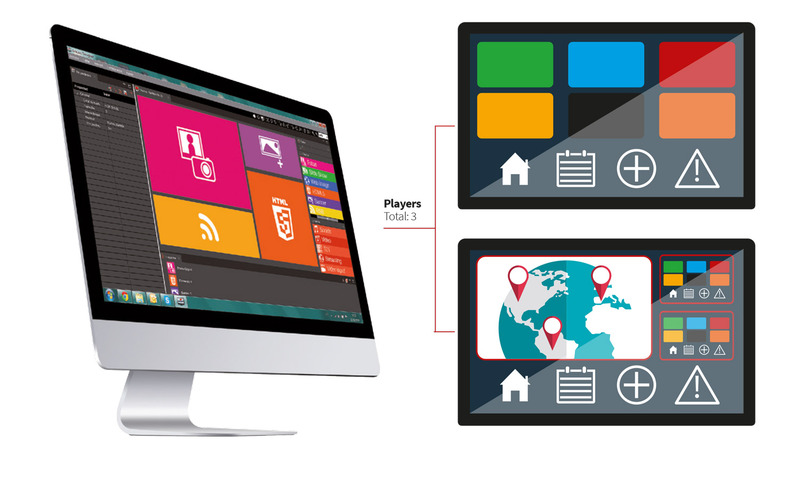 Combining digital signage with multitouch displays, QR codes, social media, webcams and other tools will make the visitor experience memorable. Good queue management in museums improves visitor's experience, reducing uncertainty by posting notices along queues indicating likely waiting time and entertaining with striking visual content. Besides, Aracast QMS allows the property to gather stats of visitor journey. Weather, Social Networks and much more. 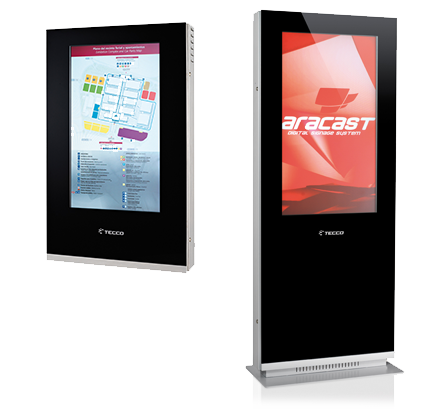 Aracast Presenter offers an innovative, effective and captivating presentation system that stimulates and engages interactive communication between customers and displays. meeting the demand of today’s society. 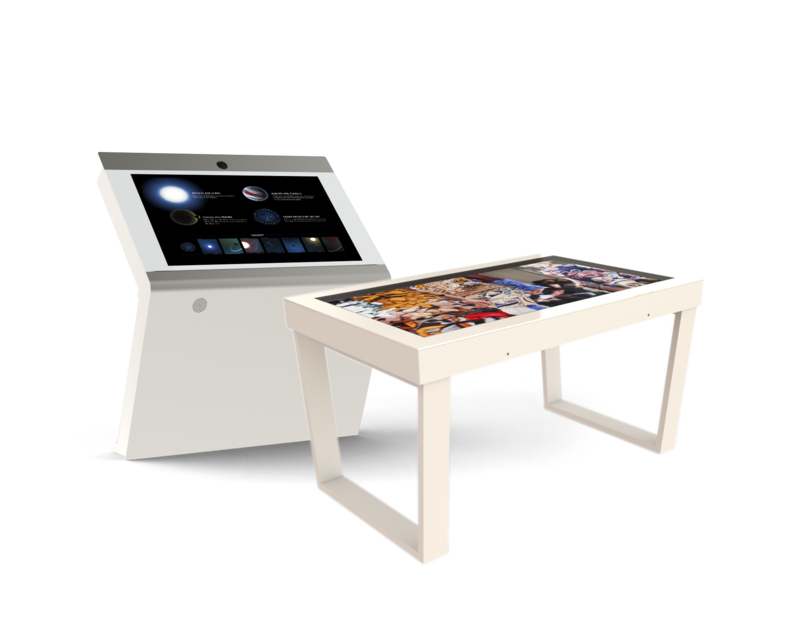 The stunning design of our interactive systems provide a greater motivation for customers to collaborate and purchase products. LED digital signage provides your business an opportunity to communicate your brand message in a unique, visual way that serves to captivate and engage your target audience.